Set 8 years after the events of The Dark Knight, The Dark Knight Rises, the supposed finale to Christopher Nolan's Bat-trilogy, sees a new threat plague Gotham city in the form of Terrorist Bane (Tom Hardy). When a threat this big strikes, Bruce Wayne a.k.a Batman (Christian Bale) is forced to don the Batsuit once again in order to save the day - but this time can he? The film sees the return of many franchise familiars including Michael Caine, Gary Oldman and Morgan Freeman who reprise their previous roles, and introduces a whole host of new characters played by the likes of Joseph Gordon-Levitt, Marion Cotillard and Anne Hathaway; who dons her catsuit to play Catwoman in what promises to be a truly epic climax to an incredible trilogy of films. 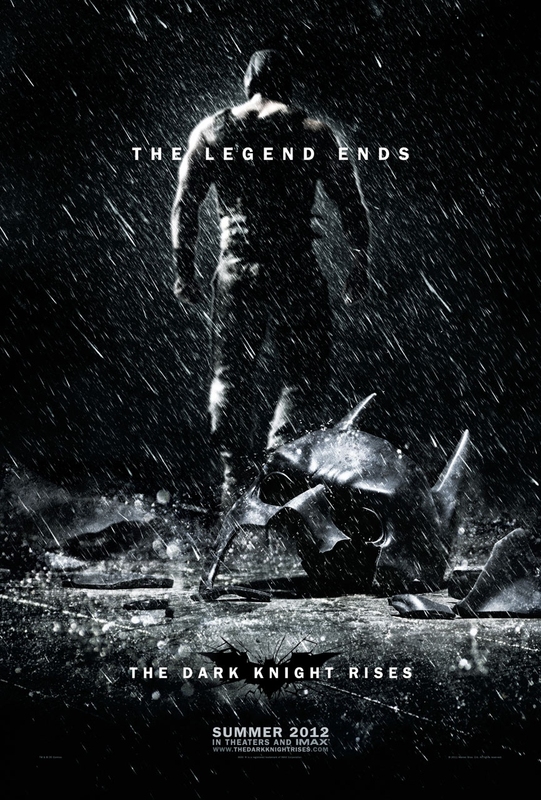 The Dark Knight Rises is released in cinemas across the UK on July 20th 2012. 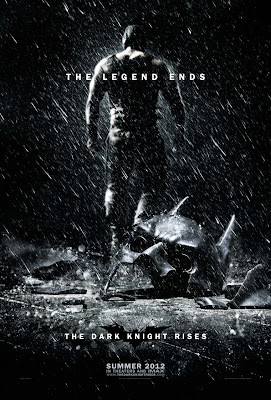 Are you excited for Christopher Nolan's epic Bat-finale? Do you think it will be a blockbuster or lacklustre? Leave your comments below! This should not be lacklustre. It looks immense and hopefully it'll deliver the goods when it's out in cinemas!